Quasar Framework is a fantastic framework to build both websites and Cordova apps by using the same code base. 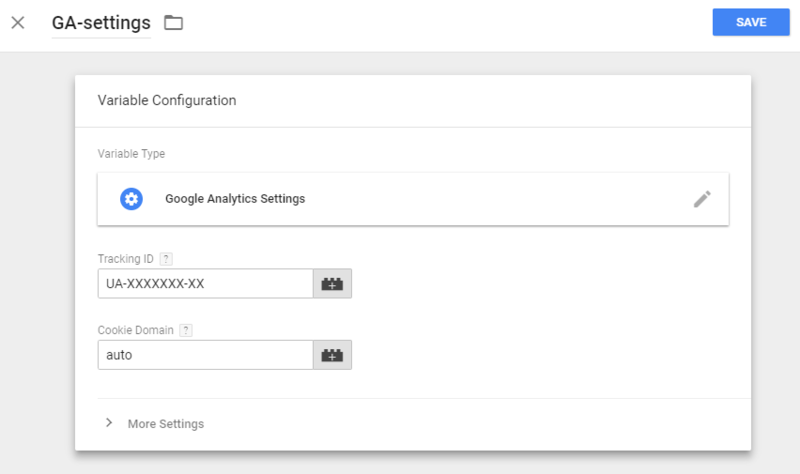 This tutorial covers the setup of Google Tag Manager and Google Analytics to work in an SPA website that is created with Quasar. 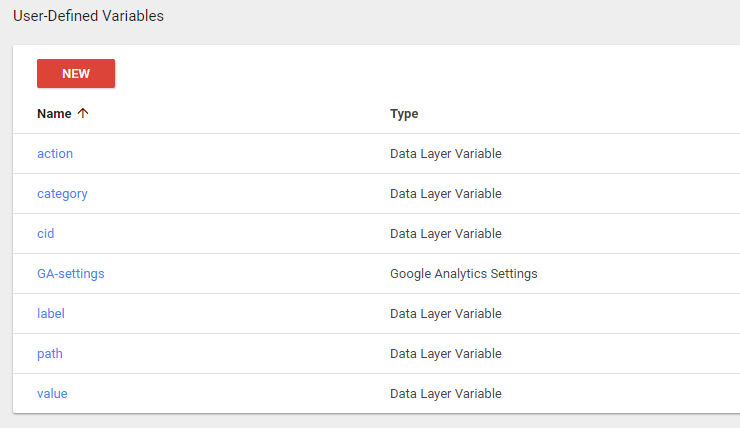 The tutorial has only basic data that is transmitted to GTM and GA, but once you understand how it works, you can easily modify it for your purposes. 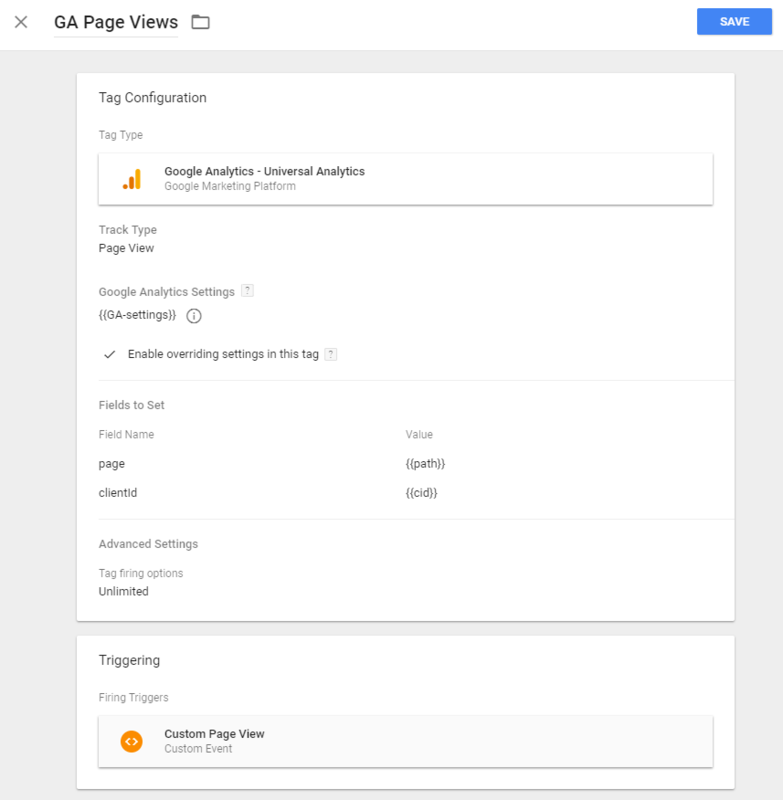 The problem with an SPA website is that standard GTM/GA setup relies on page views which we don’t have in SPA. Instead, we need to track route changes, which need some manual work and tweaking. However, when done properly, the prize is that you will have a full control of what to send to GTM and when. 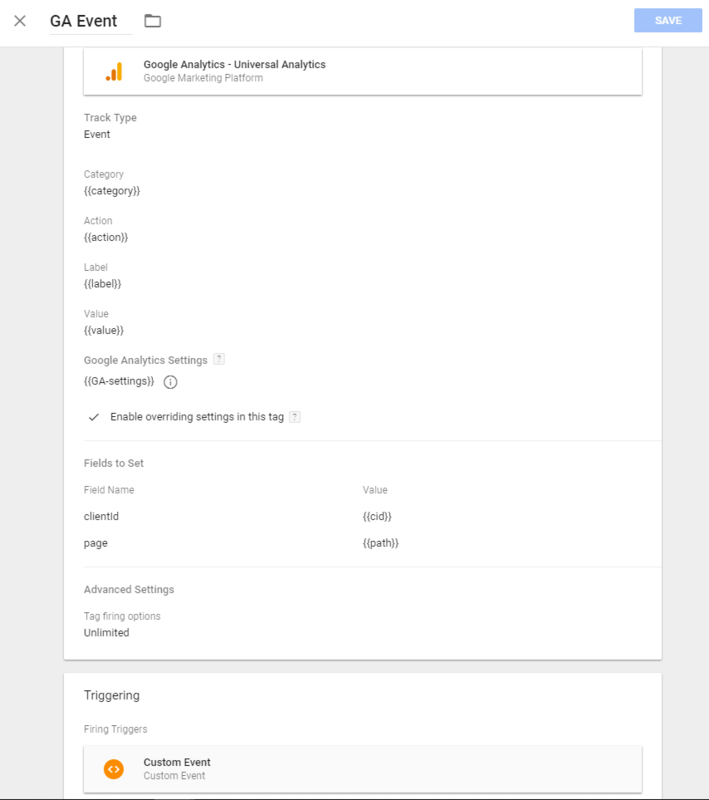 It is also easy to preprocess some parameters, for example, the path /client/1234/posts can be processed to /client/x/posts before the send to avoid Analytics to interpret each clients’ posts page as a separate page. 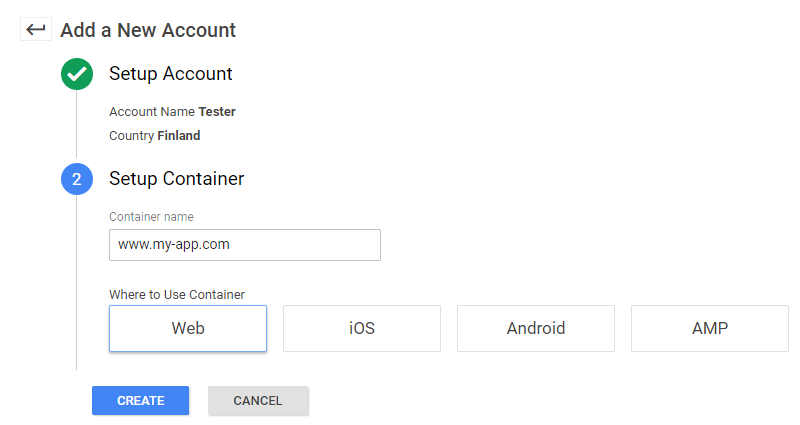 If you are building Cordova app and need only Google Analytics, you may want to read this instead: Quasar Framework: Google Analytics Setup for Cordova App. Now we have set up the Tag Manager! 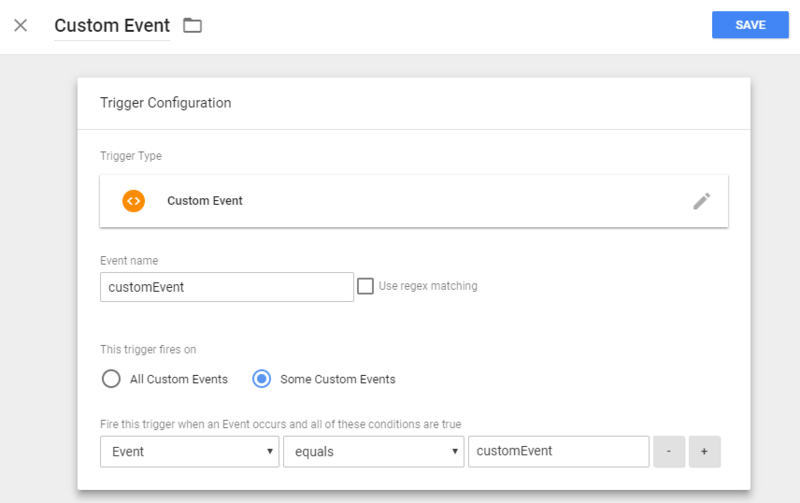 This configuration basically means that if GTM receives event via dataLayer that name is customEvent, it triggers a tag that sends the event data to Google Analytics with some parameter mapping done first. If the received event is named customPageView, it triggers a tag that sends page view data to Google Analytics. Next, we need to add the GMT to our project src/index.template.html inside the head section. Replace the GTM id with your own. Now we have the dataLayer object available and we can push events into it.